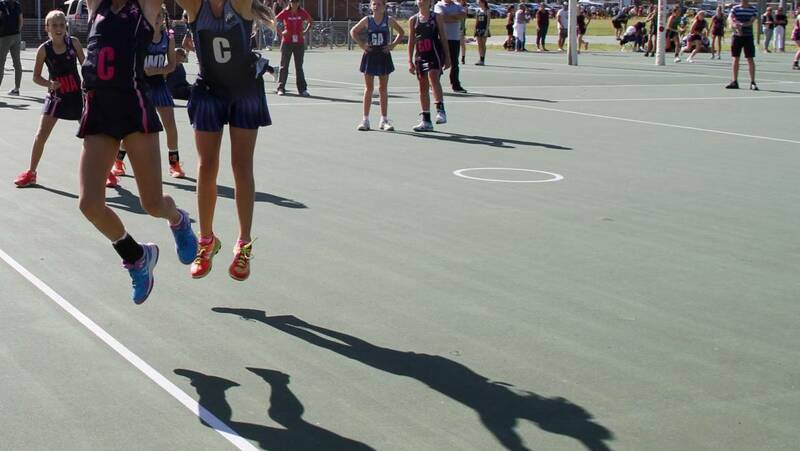 Every year Peninsula Netball Club hosts a Gala Day inviting all clubs within MWNA. We are super excited about this years event on Sat 24th March, 2018 at John Fisher Park from 9am-1pm. 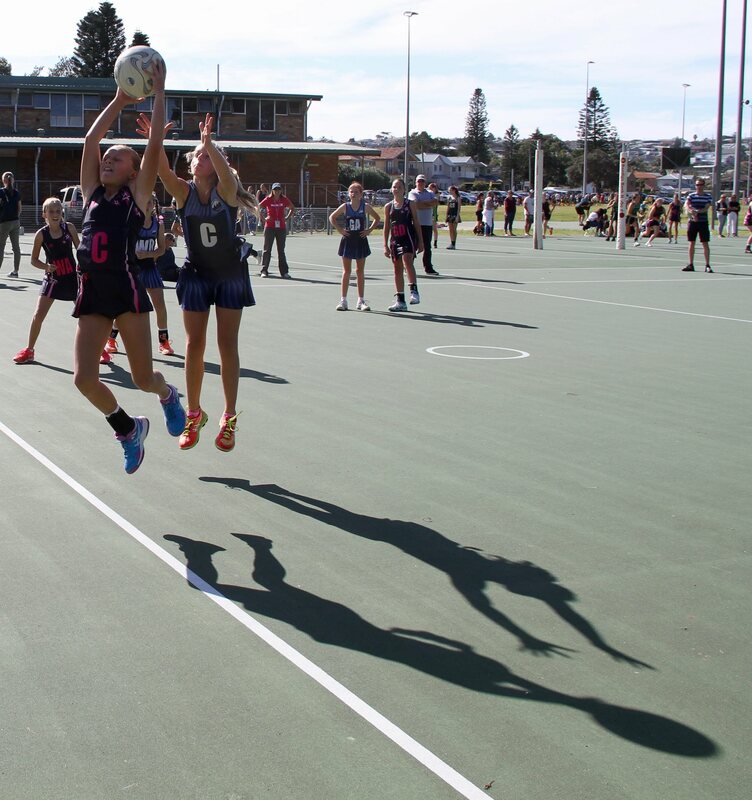 Our 10yr & 11yr Gala Day is organised to provide teams and their coaches with an opportunity to participate in friendly pre-season games, whilst also an invaluable opportunity for Club Mentors to coach their Junior Umpires in preparation for the season ahead.